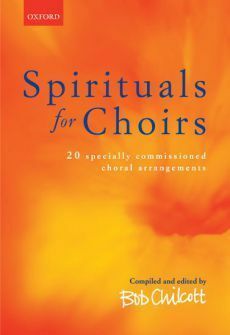 A collection of 20 fresh new spiritual arrangements for SATB choirs. Many of the songs are well-known to most singers, and some are entirely new. There are a range of styles, with a mixture of large- and small-scale pieces, both unaccompanied and accompanied. The collection provides singers with inspirational, moving, and above all, enjoyable repertoire. 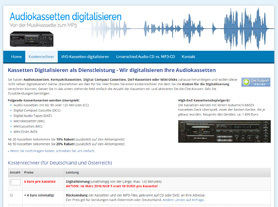 20 Lieder sind online in der Datenbank vorhanden.